The ladies have arrived! 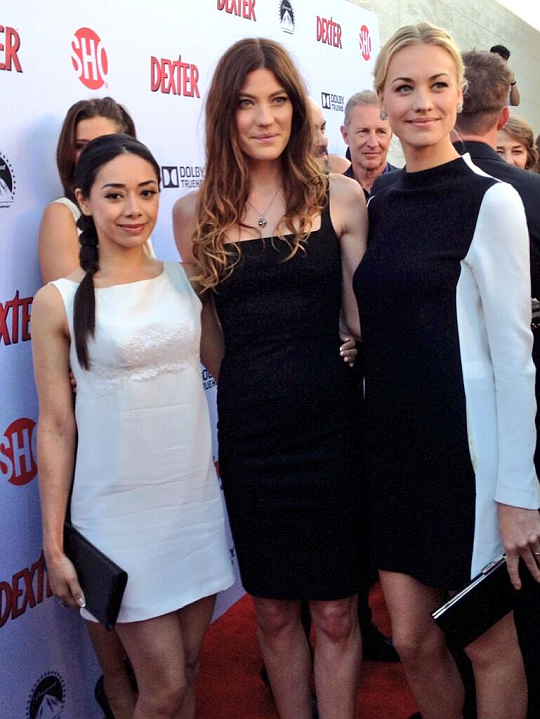 Yvonne, Aimee and Jennifer attend the Dexter premiere. More photos in HQ coming tomorrow!